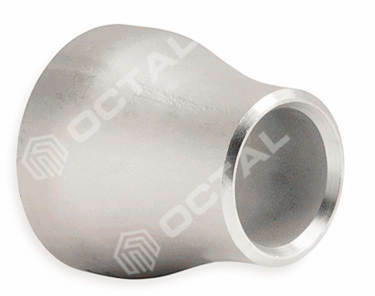 ASTM A403 Stainless Steel Pipe Fittings refers to the material of forged and rolled austenitic stainless fittings for pressure pipes. Common grades are WP304/L, WP316/L. They can be used into many fields as engineering industry, energy conversion plants etc. The standard includes several grades of austenitic stainless steel alloys, and uses the WP or CR prefix to mark the grade of steel, depending on the applicable ASTM or MSS size and rated pressure standards. 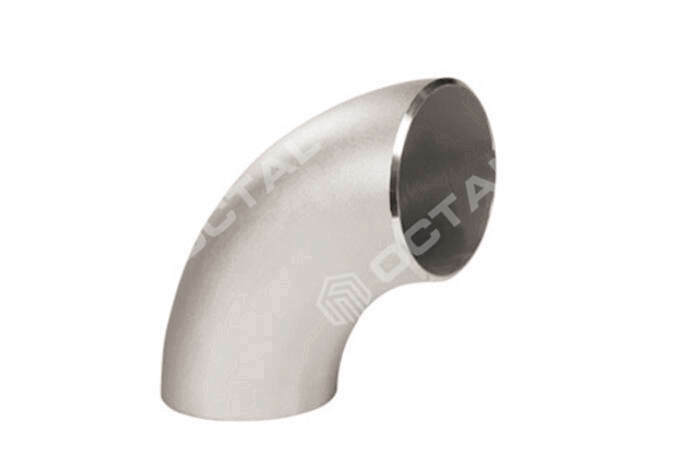 Material under this standard named as WP Grade, and for each WP grade stainless steel, several categories of pipe fittings are included, to indicate that a seamless or welded structure is used. Class designations are also used to indicate non-destructive testing methods and the extent of non-destructive testing (NDE). 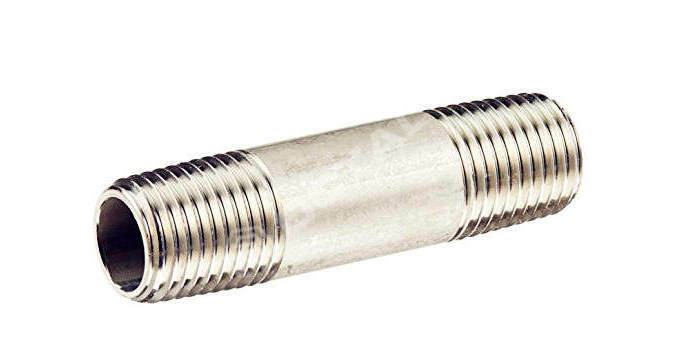 This standard and applicable material standards are described in both inch-pound units and SI units. However, unless the "M" standard number (SI unit) is specified in the order, the material is supplied in inch-pound units. Values expressed in either inches-pounds or SI units should be considered standard values. In the text, SI units are shown in brackets. Since the values in the two unit systems are unlikely to be exactly equal, it is necessary to independently adopt two unit systems. If mixed, it will lead to inconsistency with this standard. • ASTM A751: Test methods, Practices, and Terminology for Chemical Analysis of Steel Products. • ASTM A960/A960M: Specifications for Common Requirements of Wrought Steel Pipe Fittings. • AWS standard of A 5.4, A 5.9, A 5.11, A 5.14. Grades: WP304, WP304L, WP310S, WP316, WP316L etc. 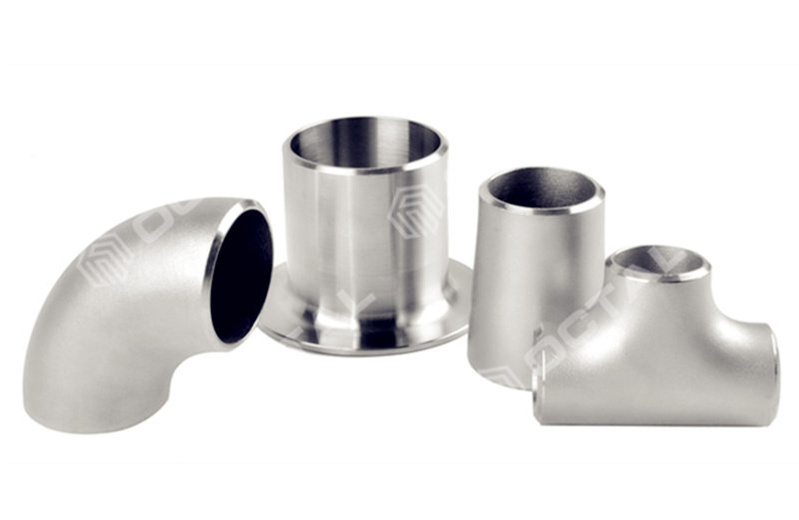 The material used for the pipe fittings shall be the forgings, bars, plates, seamless or welded tubular products specified in the chemical composition table. d. If secondary melting are used, the furnace number refers to all steel ingots remelted with one smelting furnace number. The forging or forming operation may be performed by hammer forging, press forging, perforating, extrusion, upsetting, rolling, bending, welding or machining, or two or more methods at the same time. 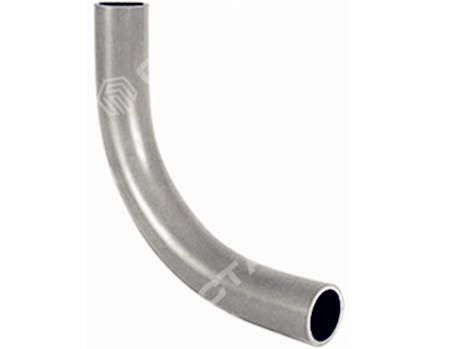 The forming process should ensure that no harmful defects are produced on the pipe fittings. For H grade steel, separate solution heat treatment are required for solution annealing. All pipe fittings should be supplied in heat treated condition. All welding work should be done before heat treatment. 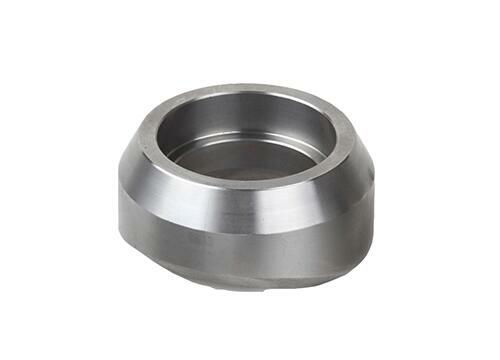 Fitting that have been machined directly from solution annealed forgings and bar stocks do not need to be annealed again. The chemical composition of each cast or furnace steel shall be determined and shall comply with the chemical composition requirements for each grade of material listed in the chemical composition table. 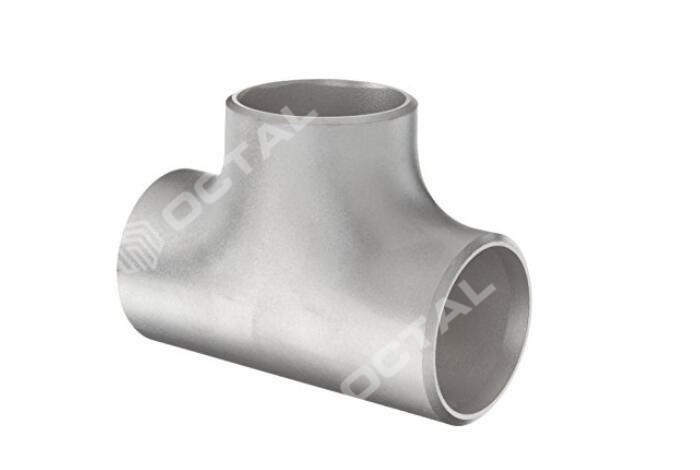 The tensile properties of the pipe fitting materials shall comply with the tensile properties requirements. Tests and reports shall be conducted in accordance with A370 methods and definitions. For tensile testing, longitudinal or transverse cut specimens should be acceptable. 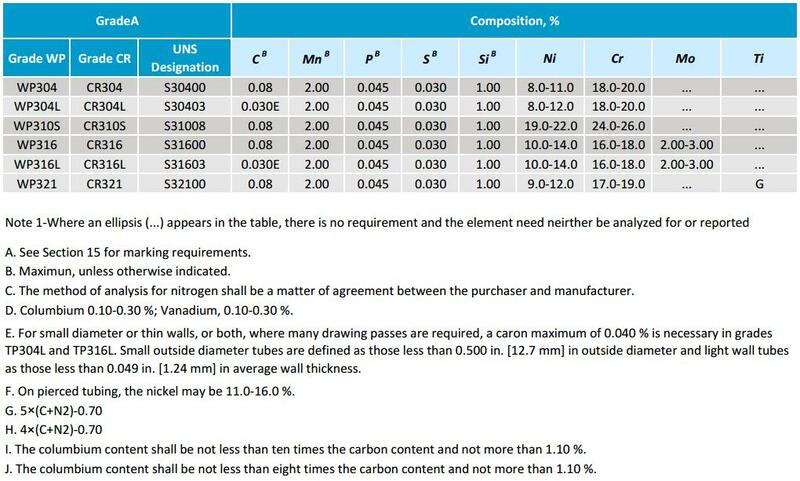 Although tensile properties Table specifies the elongation requirements for the longitudinal and transverse specimens, it is not intended to be applicable at the same time. Instead, This intent that only the corresponding elongation requirements for specimens that are applicable in the direction are appropriate. 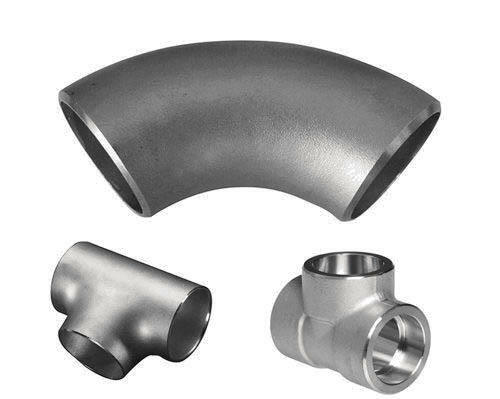 • The starting material report shall demonstrate that the properties of the pipe fittings material meet the requirements of this standard, provided that the heat treatment of the initial material is the same as that of the pipe fittings material. 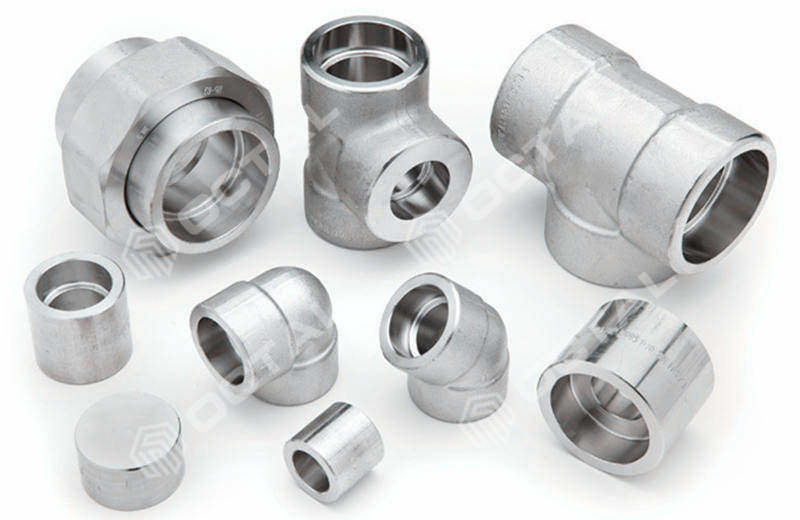 • If the initial material has not been tested, or if the heat treatment of the initial material is different from that of the pipe fittings, the fitting manufacturer shall conduct at least one tensile test per furnace steel on the material representing of the finished pipe fittings, and the heat treatment condition shall be the same as that of the pipe fittings represented. Pipe fittings supplied in accordance with this standard shall be visually inspected. The depth of a typical surface discontinuity should be measured. • Surface crack (fish scales) deeper than 1/64 inch (0.4 mm) should be removed. • Mechanical flaws deeper than 1/16 inch (1.6 mm) should be removed. 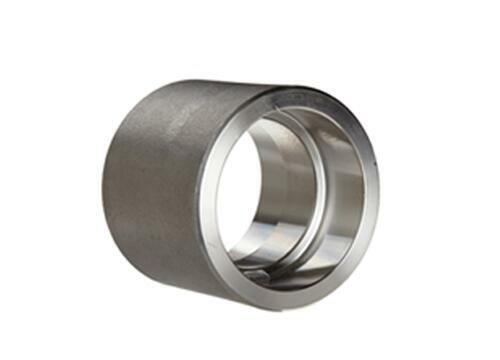 • Except for the above two, the pipe fittings shall not have a surface discontinuity deeper than 5% of the specified nominal wall thickness, and shall have a good machined surface. • When the defect depth exceeds 33 1/3 % of the nominal wall thickness, or the defect area exceeds 10% of the surface area of the pipe fitting, weld repair is not allowed under any circumstances. • Unacceptable defects should be removed by mechanical means or by thermal cutting or gouging methods. • Pipe fittings shall be free of scale and shall be passivated. 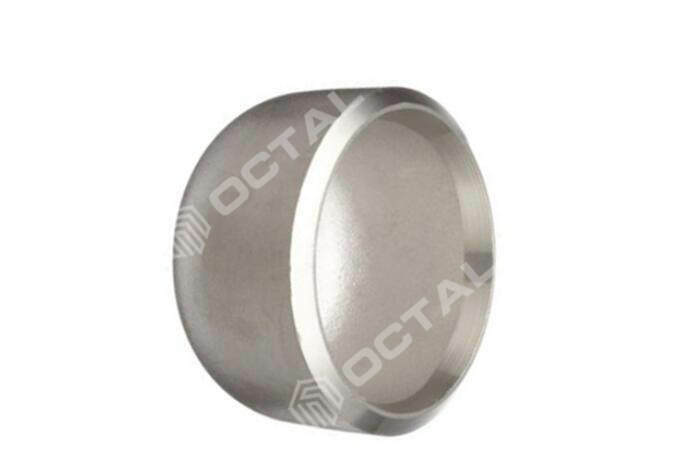 Material Grade WP304/L, WP316/L, types in Elbow, Tee, Reducer, Cap and etc.